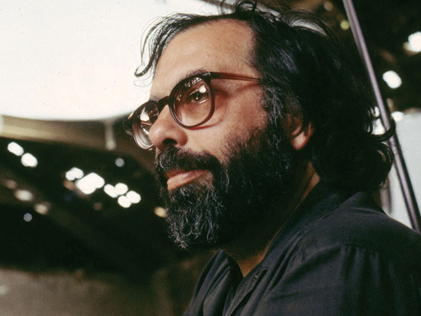 Francis Ford Coppola's 1982 film One from the Heart, a romantic fantasy set in Las Vegas, was intended as a light, frothy venture to follow the grueling, tortured production of Apocalypse Now. Instead, the movie was a commercial and critical disaster that received inordinate negative publicity and bankrupted Coppola's Zoetrope Studios. Twenty years after its release, the movie holds up extremely well as a charming and playful reinvention of the old-fashioned musical. Coppola was in a playful mood himself, even bursting into song, when he presented the New York premiere of a restored print at Museum of the Moving Image.